One of our favorite Streetwear/Menswear influencers, @LuxeLuce00 is dropping his latest Tee named 'God Of Light' on 3/22 at 12 am exclusively on his online store directly here. 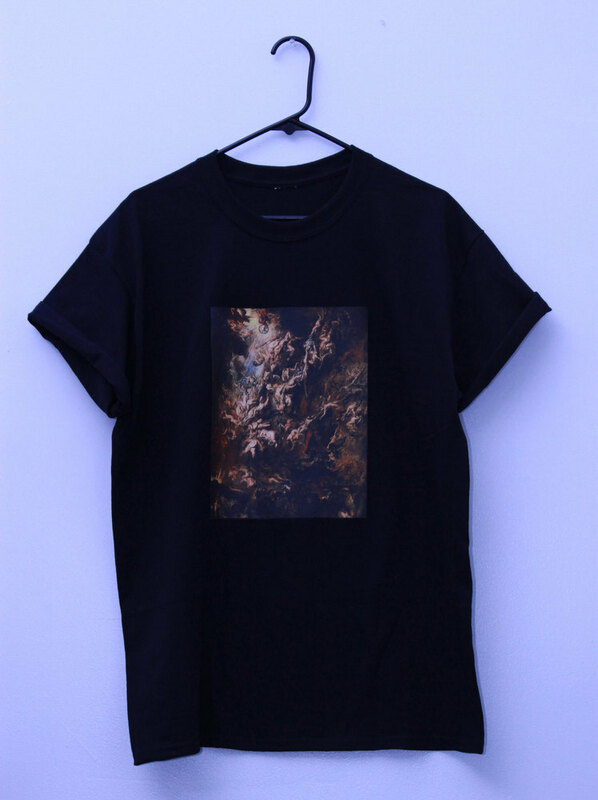 The Tee, which is inspired by Peter Paul Rubens Fall of the Dammed Painting, is one of our favorites at the moment with its classic and timeless graphics that you have to appreciate. Make sure to be ready on 3/22 for the drop as the tee will only be available from 3/22 to 3/25 and after that its gone for good. Continue below for an additional shot of the shirt and go check out everything else @LuxeLuce00 has for sale here as well.